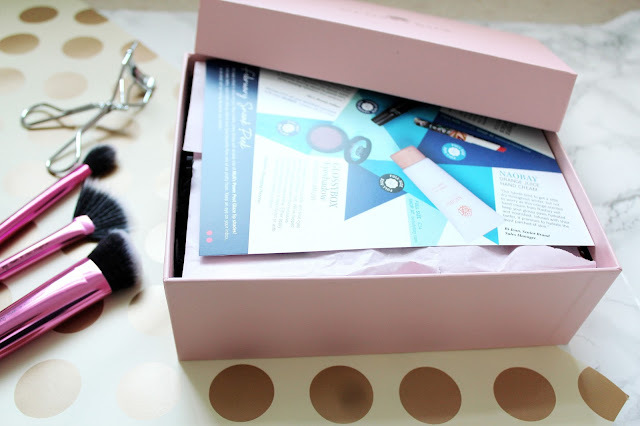 Glossybox January Beauty Box* One beauty box which always gets it just right is Glossybox. I am so drawn the the sleek packaging of the box and how classy it feels. 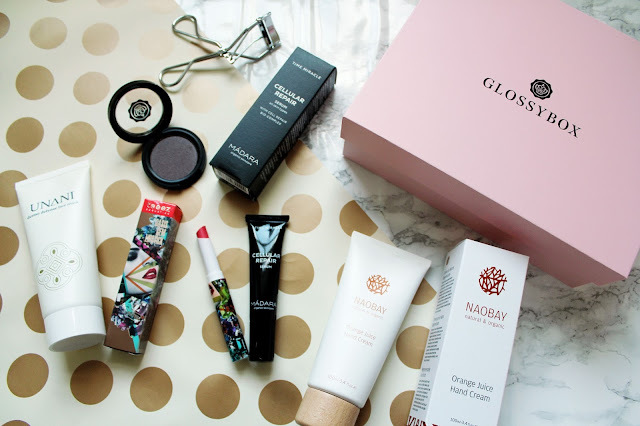 All the products in the Glossybox are normally deluxe and full-size which really does make me think I'm getting great value for money. 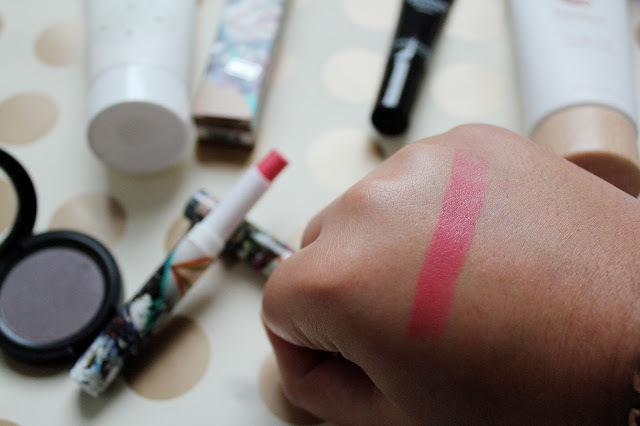 I really enjoy trying out all the new brands I've discovered through Glossybox too. Glossybox January Beauty Box* This months Glossybox had some real beauty treats inside and I was so excited to start playing around with these products. 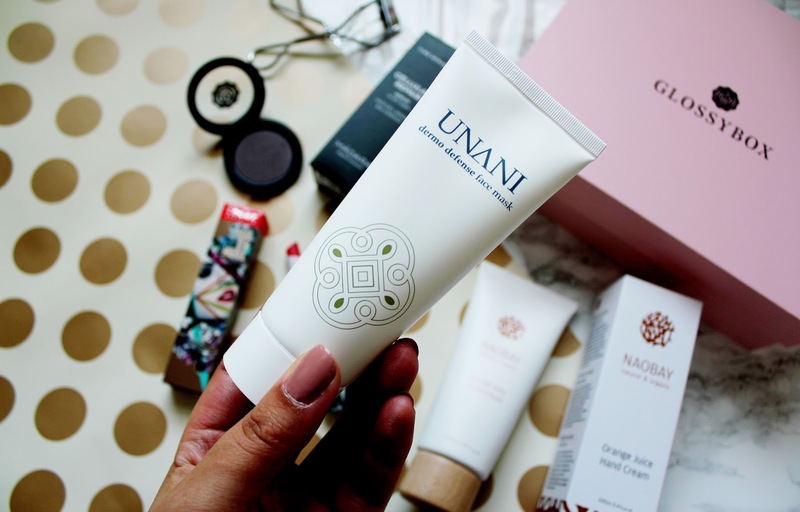 This face mask claims to leave your skin feeling hydrated and regenerated and that's definitely what I need right now. I love a good face mask but I'm forever running out of them. I haven't found a face mask I've absolutely loved yet so I'm looking forward to giving this one a whirl! The first two products in this months box I've mentioned are worth over £22 which is more then the whole beauty box and the postage included. 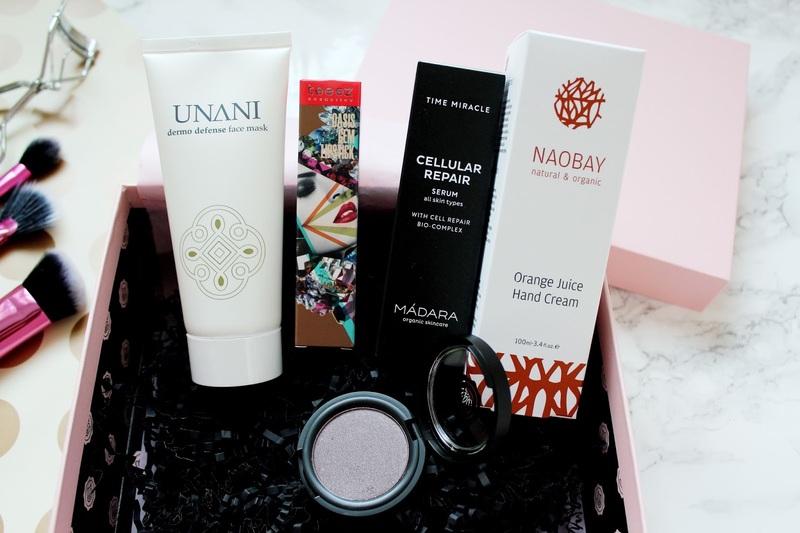 Which shows how good value this beauty box is. This is a lipstick colour I really like, I think this is more of a evening out lipstick but the colour pay off of this lipsitck is amazing. 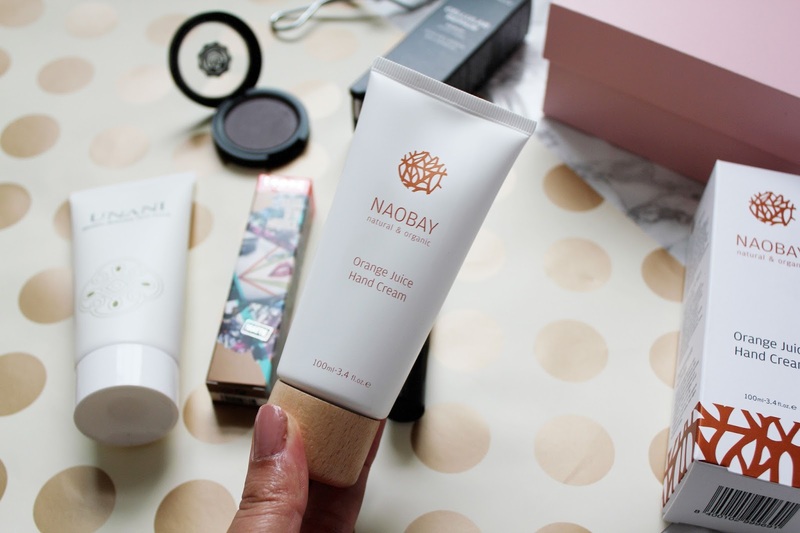 It's super moisturising and how adorable is this packaging?! 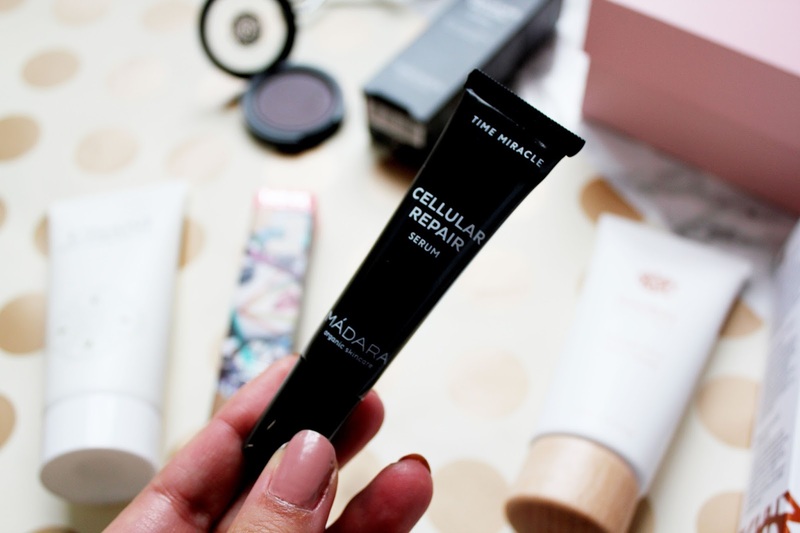 This repair serum I've tried once and It made my skin feel super smooth. I use it on clean skin before my moisturiser and this works well on my skin. I can't wait to see the results after when I've used this product for a week or two! 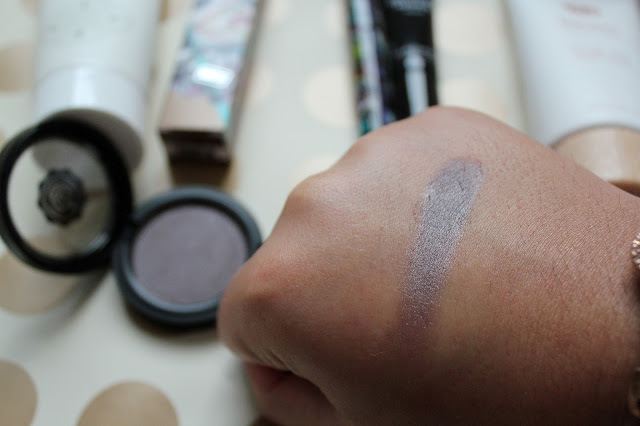 I was so excited when I saw that in this months box Glossybox have launched their own make-up range (It was only a matter of time) and the pigmentation of this colour is amazing. 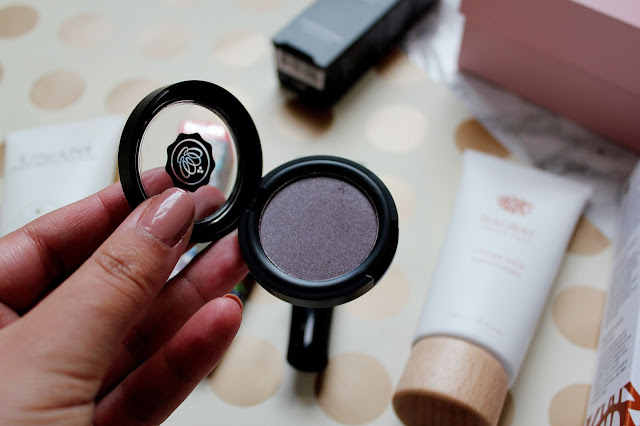 Mauve is a colour that's super trendy right now and I can't wait to use this eyeshadow for some make-up looks.